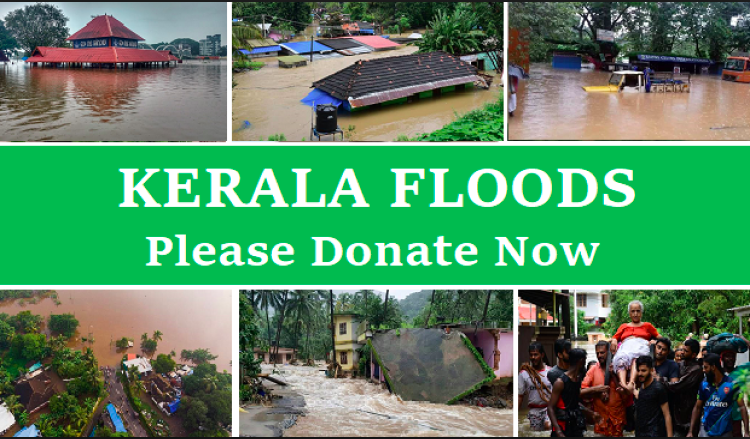 Our very own Indian state needs your help to recover from the the recent flooding. Let us join our hands and help our Kerala to recover and bring its beauty back. Please Donate whatever is possible for you.